We brought our 3rd location, Classic Auto Body into the Collision Pros family in 2016. Claude Means started and ran Classic for over 25 years and built a loyal following in Paradise, Magalia and other surrounding towns. We carried on Claude’s legacy until, like many business and homes in Paradise, we lost our shop due to the fire. 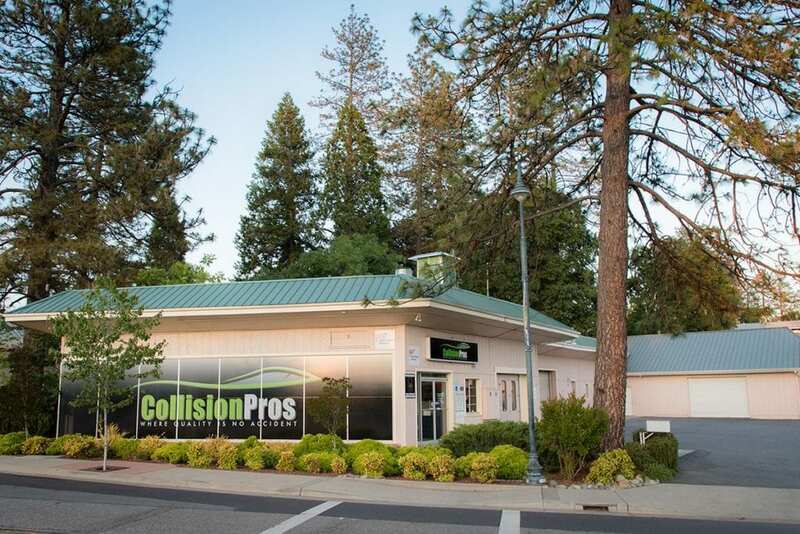 After five months, we are pleased to announce that Collision Pros has reopened in a new location. We are proud to continue to support the community as the body shop of choice in your area. Paradise is managed by Ty Stowers.